As a tennis player, Fred Robinson has always known success. The accolades for the 67-time World and US medalist run long and include Player of the Year in the Men’s Open in North Carolina and Florida. 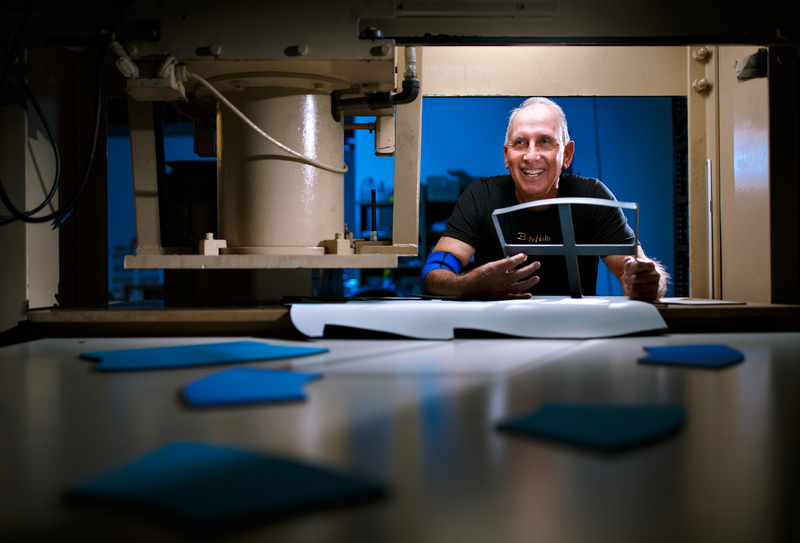 Fred, 63, turned that expertise on the court into inspiration and a successful business along with two other partners Steve Earp and Tom Parker. Nearly a decade ago though, while still playing, Robinson noted that standard compression gear designed for muscle and joint pain or injuries had little effect, was uncomfortable, and seemed to be well behind the advances of fabric science. That’s when Fred decided if he wanted compression gear to work well, he’d simply do it himself. He wanted the product to do three things … stretch, rebound and stay in place. 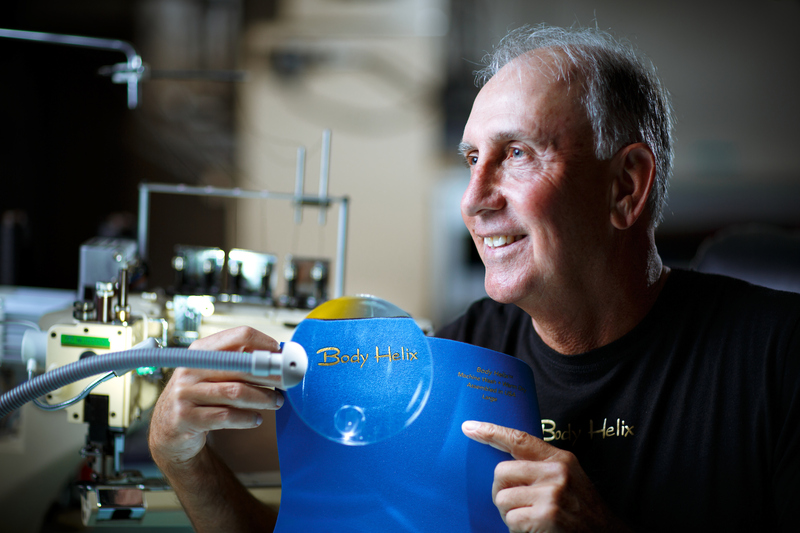 That led to the development of Body Helix’s Form-Fit Technology. Body Helix is now being recommended by doctors and rehab specialists, along with athletic trainers, physical therapists, massage therapists, occupational therapists and chiropractors.